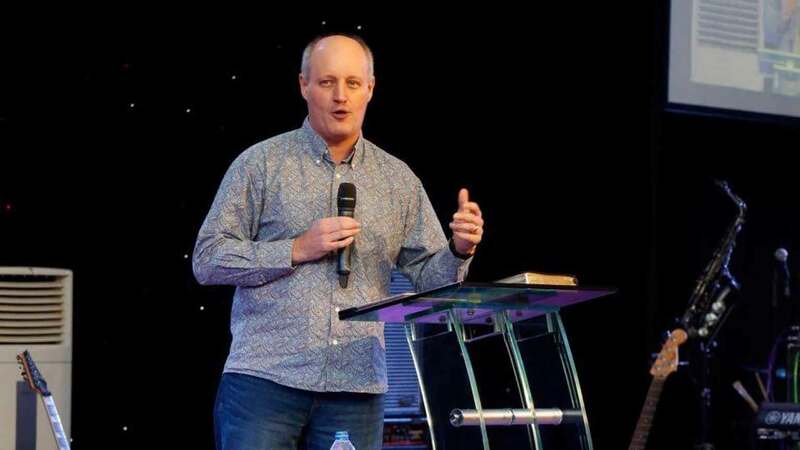 School of the Spirit is a training program that has grown out of my own personal pursuit of God and the countless hours of teaching I’ve done about growth in the prophetic and other gifts of the Spirit both here in the UK and overseas. School of the Spirit is focused on practical, systematic teaching and training that will walk you through steps to get you into a place where you begin to see the Holy Spirit work in and through your Life. I’ve taken several teams of people out on the mission field over the years and through this time the Lord has helped me to see key truths that help people step out and see God move. Without exception in every context God has always been gracious and enabled both churches and individual begin to move out into new levels of the Spirit. The promise of the Spirit filled life. Removing the road block that hold us back. How to hear and recognise God’s voice. understanding the language of heaven. Building a prophetic culture in your life and church. Testing and walking out prophetic revelation. Exposing and dealing with false prophets and prophecy. Knowing our identity in Christ. The prophetic in the market place. Ministering in the power of God. Generally speaking there needs to be a minimum of 30 people to enable the right dynamic for the practical training and workshops. Fees to host a School are £500-£600 for the weekend dependent on the context so this should only be viewed as a guide. If you would like to host School of the Spirit, please fill our the short application form.